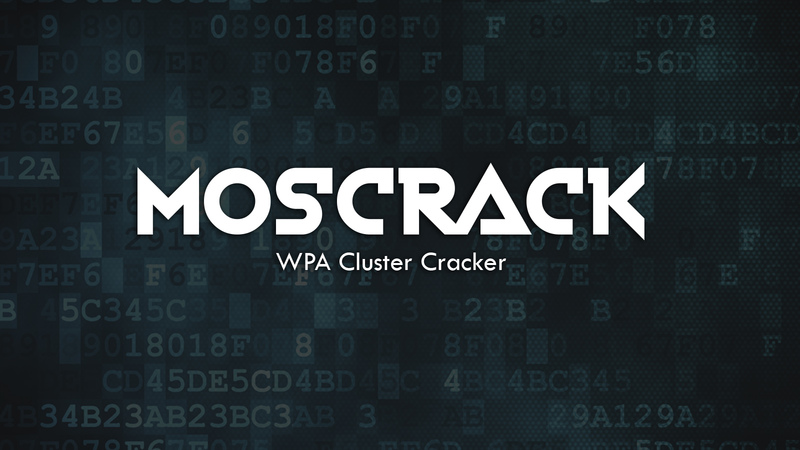 Moscrack is a Perl application that allows you to crack WPA keys in parallel on a group of computers. This is accomplished by use of Mosix clustering software, SSH or RSH access to a number of nodes. 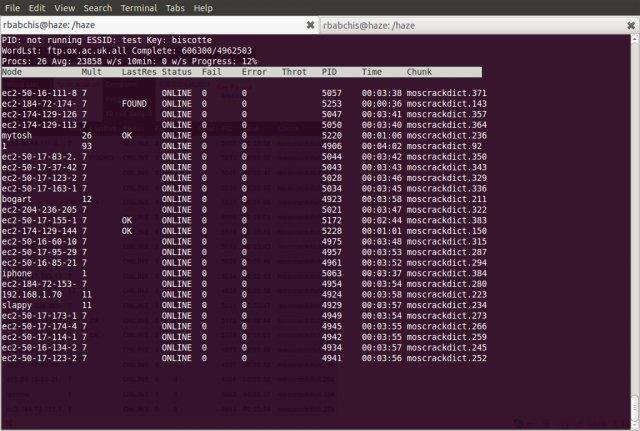 With Moscrack's plugin framework, Moscrack has support for Pyrit, Unix password hash cracking and can be further extended by anyone who desires extra functionality.